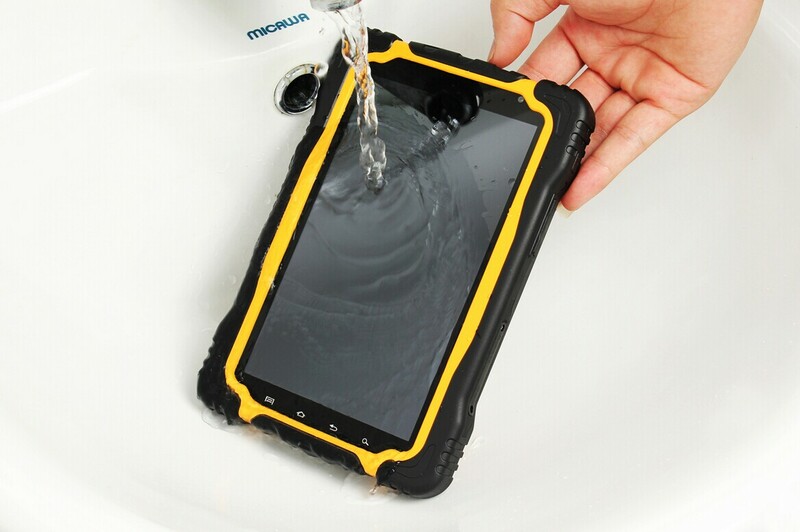 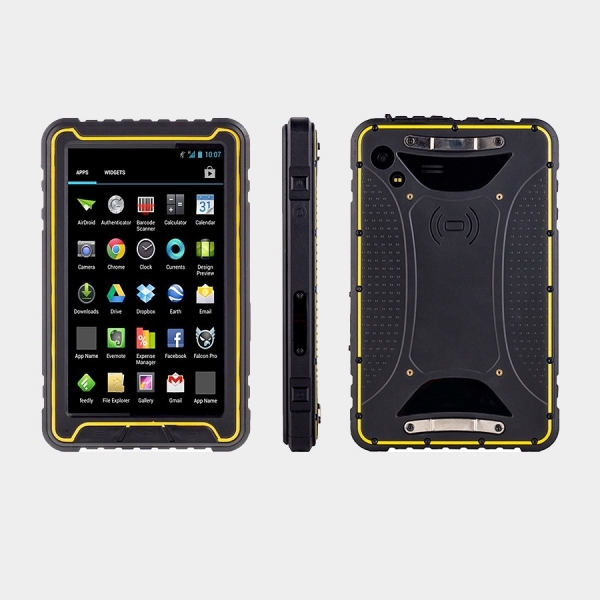 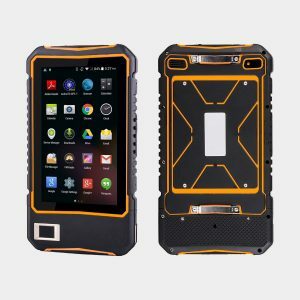 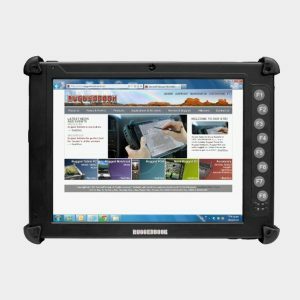 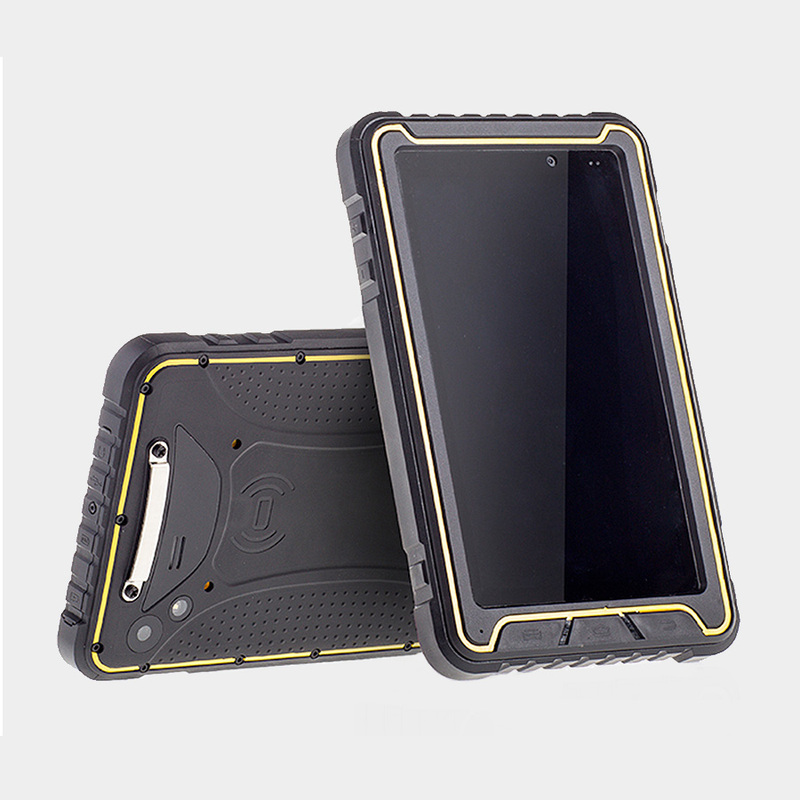 The SRT-T701x-v1 is an IP67 rated 7″ rugged tablet PC based around the low power MediaTek MT6582 CPU. 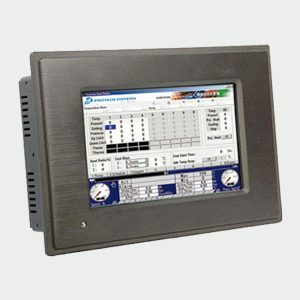 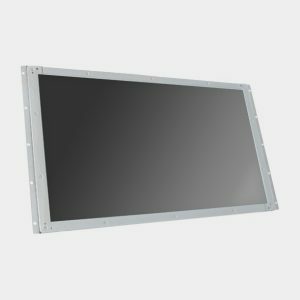 The built-in 7″ widescreen LCD panel provides 1280 x 720 (HD/WXGA) resolution, and the multi-point capacitive touch sensor provides precise control. 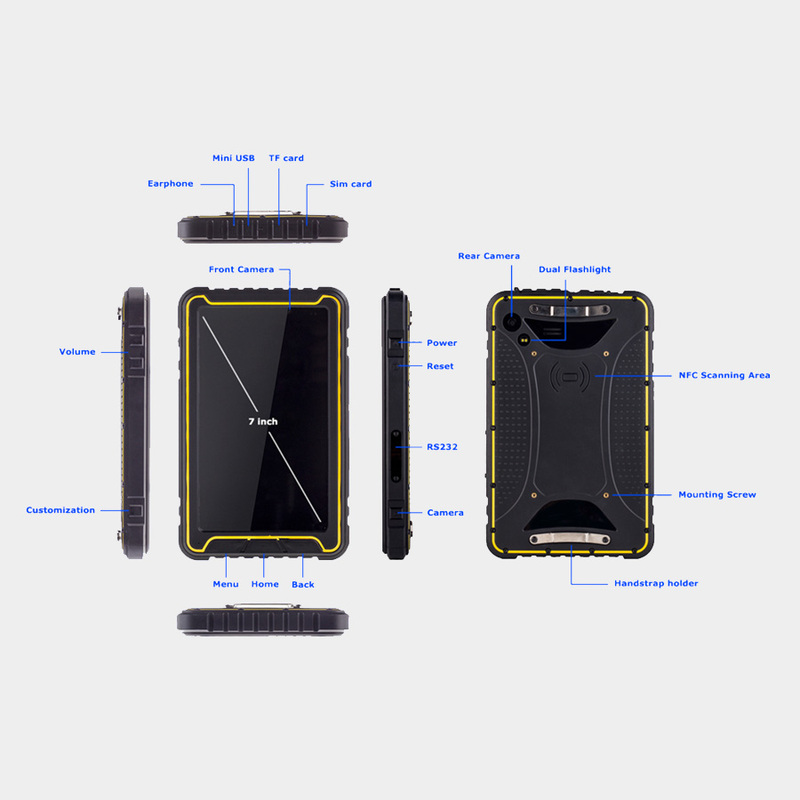 The built-in WiFi, WWAN (with SIM slot) and Bluetooth offers a wide range of communication options, and memory expansion is possible up to 64GB with micro-SD.